The John J. Ryan Insurance Agency is a 90 year-old business founded in 1922 by John J. “Jack” Ryan. Family owned since its inception, the Ryan Agency has been trusted by generations of individuals, businesses and professionals. The Agency draws on the expertise of professionals with decades of experience in insurance law, coverage, underwriting and claims handling. We offer personal, commercial and professional insurance tailored to the unique needs of each client. Instead of offering “one size fits all” standardized packages, we examine each client’s personal, business and professional needs to build a solution that works for them. Our unparalleled record of personal service and individual attention has defined our Agency for nine decades. John J. “Jack” Ryan, Jr., Esq. Jack is a graduate of the College of the Holy Cross and the University of Virginia Law School, a member of the Massachusetts bar, a licensed insurance broker and licensed Massachusetts Insurance Advisor. As an insurance defense lawyer for over 30 years, Jack engaged in commercial, construction, professional liability and insurance coverage litigation. He has been active in the Brighton and Sudbury communities, including serving on the Lincoln-Sudbury School Committee and as Chair of the Lincoln-Sudbury Building Committee. 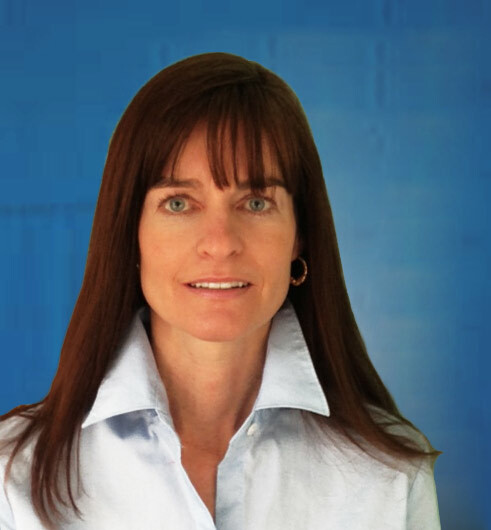 Erin has over 20 years of experience in commercial, professional and personal lines including over 10 years’ experience as a licensed insurance broker. Erin holds an Associate in Risk Management (ARM) designation and an Accredited Advisor of Insurance (AAI) designation. Her experience includes large, small and mid-sized commercial, professional and personal accounts. Charles has over three decades of experience in insurance claims, underwriting, regulatory and risk management services. 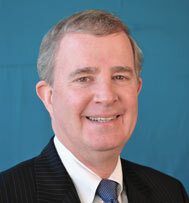 He is a Chartered Property Casualty Underwriter (CPCU) and Associate in Risk Management (ARM). 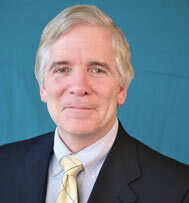 Charles is a past President of the Boston Chapter of CPCU and has taught at the Insurance Institute at Northeastern, the Insurance Library of Massachusetts and the Massachusetts Association of Insurance Agents. 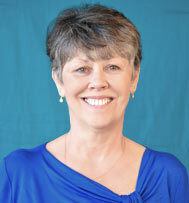 Elayne is a native of Brighton and has been with the John J. Ryan Insurance Agency for over 20 years. 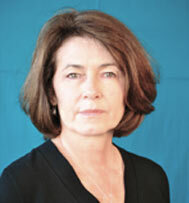 She is a licensed insurance broker with in-depth knowledge of insurance coverage issues and claims handling. Elayne provides cost effective solutions to the most difficult coverage problems. Cathy has over 20 years’ experience in customer service. She has been with the John J. Ryan Insurance Agency for over 2 years. Cathy is a customer service representative who takes pride in providing the highest level of service to all customers at all times. 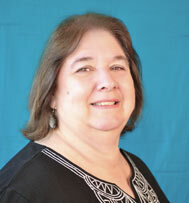 Franny has been with the John J. Ryan Insurance Agency for over 10 years. She has worked in the insurance industry for over 15 years. Franny is a customer service representative with extensive experience in addressing the needs of all customers from coverage issues to claims handling. Katherine is the great granddaughter of the founder of the John J. Ryan Insurance Agency, Jack Ryan, and is a graduate of the College of the Holy Cross with a degree in Economics. Katherine is the newest member of the Ryan Agency team.